I’m more determined, more active, driven, and living with more intent. I’m very positive and keep the morale up. Now that I’ve played two times, I’m pretty good at making rice and helping around camp. This time, I am taking the game more seriously and I want to be more focused, stay driven, and not become complacent. 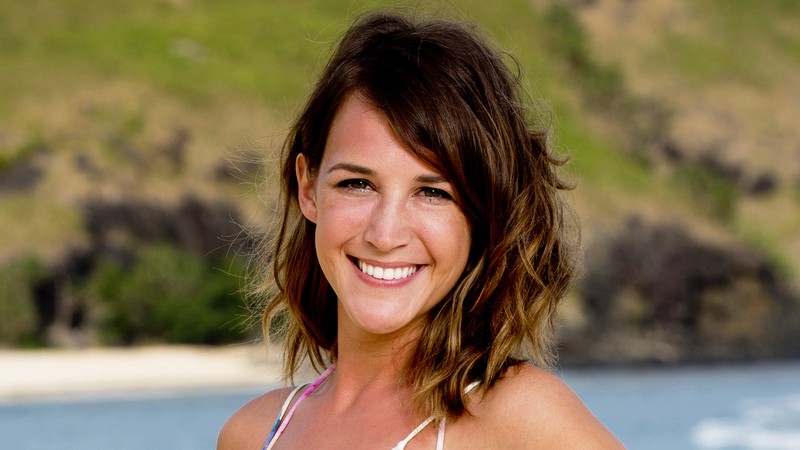 Watch Ciera Eastin's Season 34 cast video and read Ciera Eastin's full bio.